The Global Warming Policy Foundation is pleased to announce that William Kininmonth has joined the GWPF’s Academic Advisory Council. 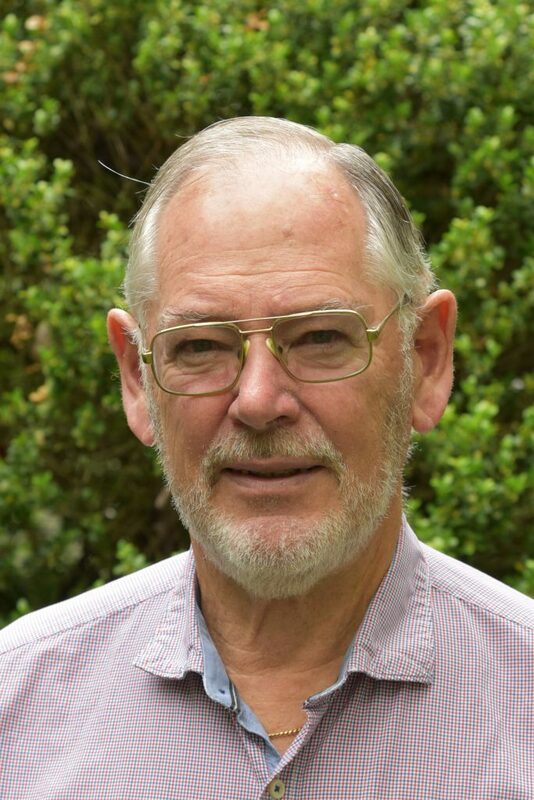 William Kininmonth is a former head of Australia’s National Climate Centre and consultant to the WMO Climate Division. He is author of “Climate Change: A Natural Hazard” (Multi-Science Publishing, 2004) and continues to write on climate issues.